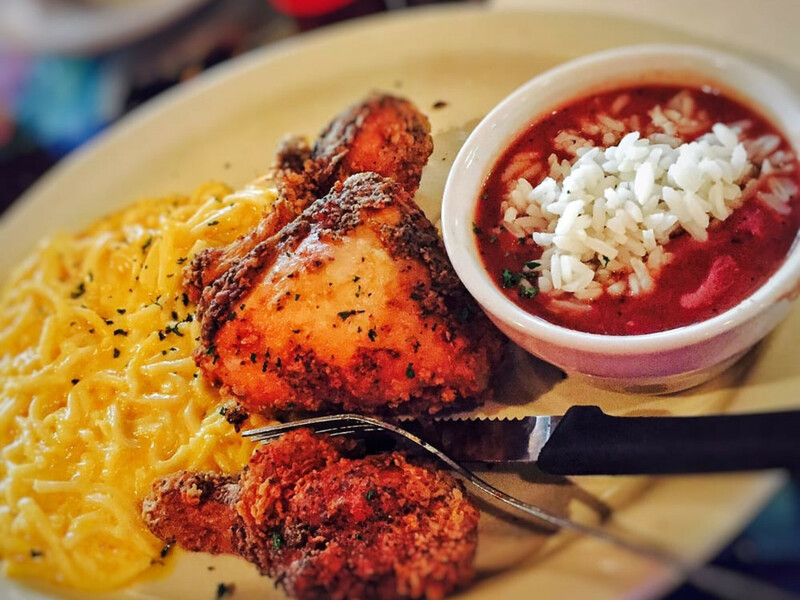 Houston and New Orleans share a rich culinary history. 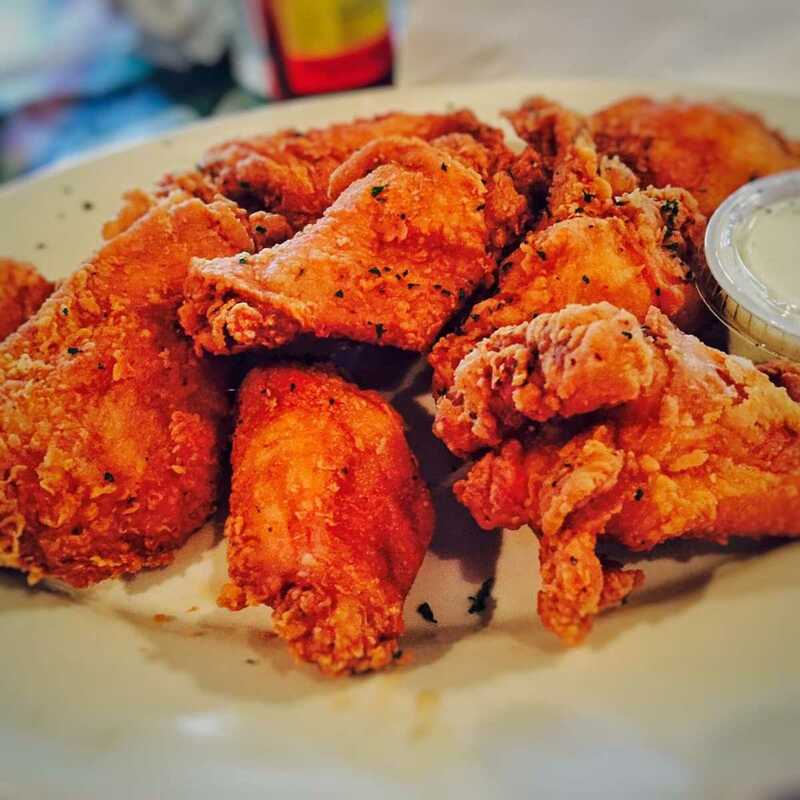 From the familial ties that bind Commander’s Palace and Brennan’s to a shared affinity for crawfish, diners in both cities share many of the same tastes. Those ties helped motivate Tanya and Timothy Dubuclet to bring their acclaimed restaurant Neyow’s Creole Cafe to Houston. But they’re still learning a little about the city. For the record, he’s on 6356 Richmond Ave. between Fountain View and Hillcroft. But a built-in fanbase isn’t the only reason the Dubuclets chose Houston. 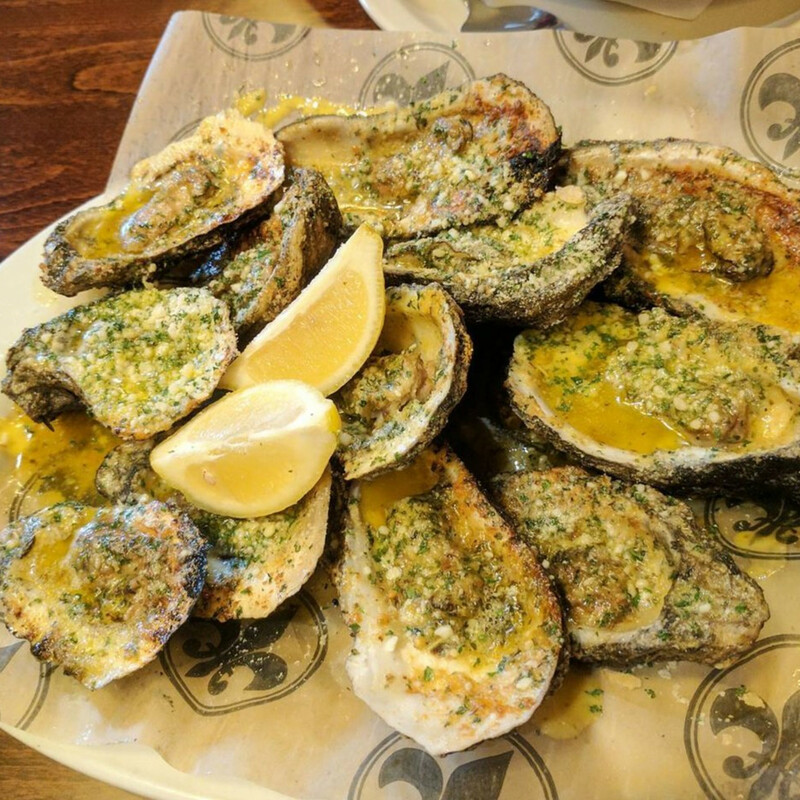 “So many oysters,” as in, the restaurant sells about 40,000 a week in New Orleans. 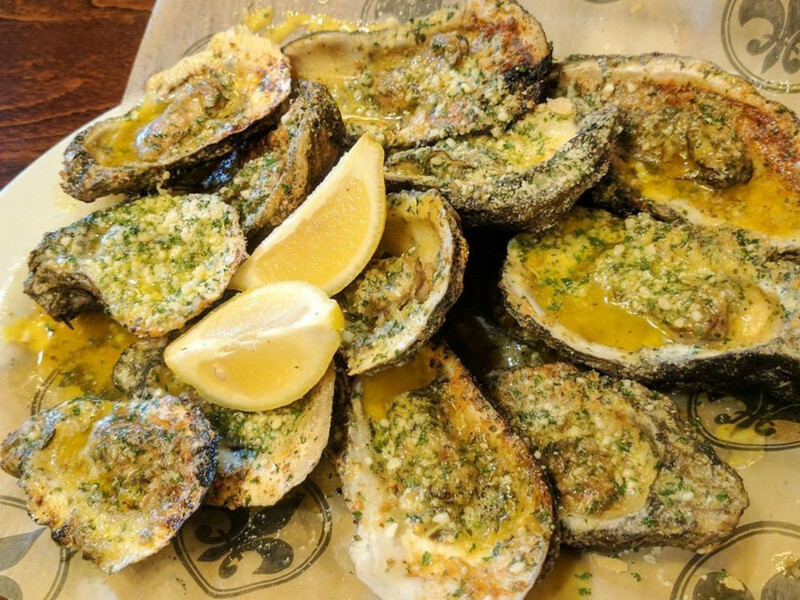 In Houston, Dubuclet built a glassed-in station with two grills so that diners can watch the restaurant’s cooks prepare its signature char-grilled oysters. 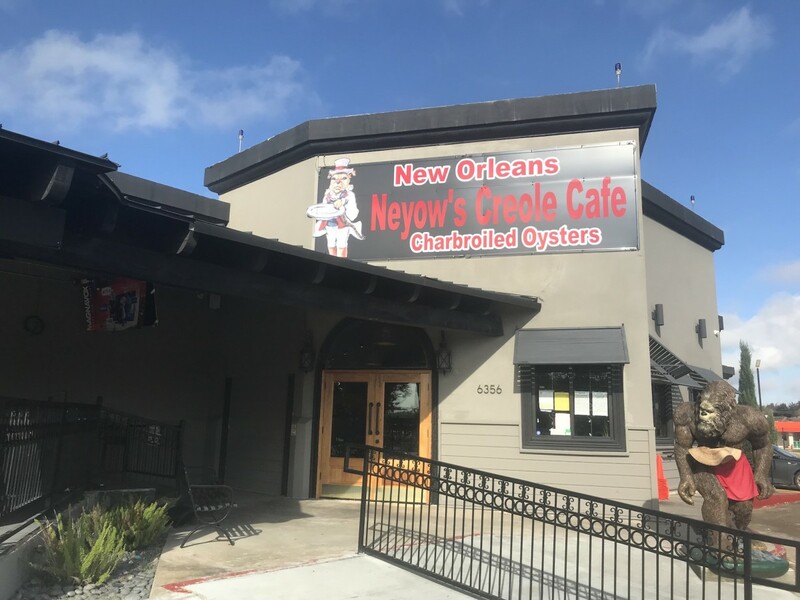 From those oysters to the shrimp Creole to the crawfish balls, Neyow’s food starts with recipes handed down by Tanya Dubuclet’s grandmother. The restaurant itself started about a year after Katrina, when Tanya started serving food to neighbors out of the couple’s home. 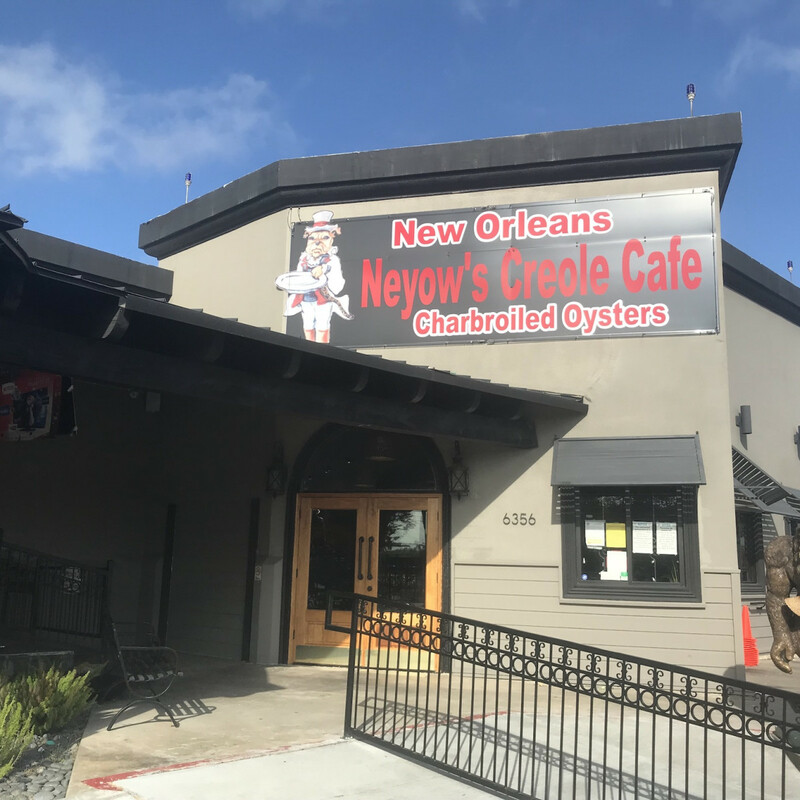 When he got tired of his living room serving as a waiting area for customers, Timothy found a permanent space near the French Quarter to bring Neyow’s to life. 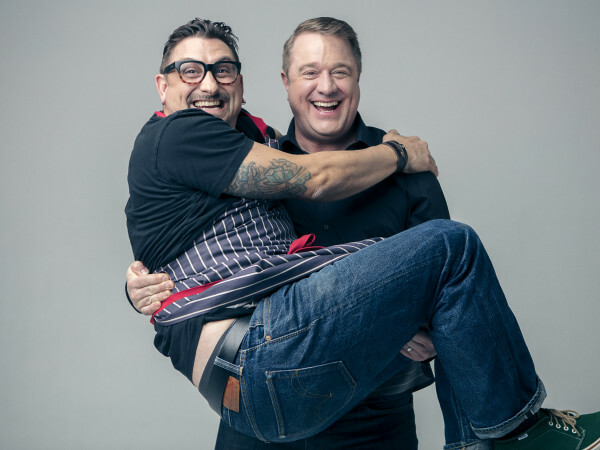 The couple used a nickname for Timothy’s Neapolitan Mastiffs for the restaurant — that’s why a short-haired dog holding a tray serves as Neyow’s logo. 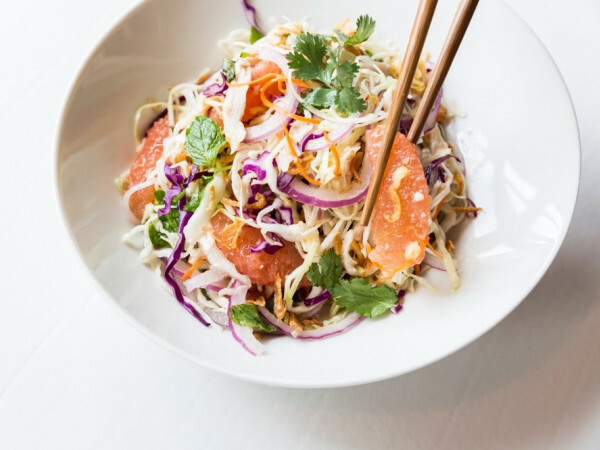 Those recipes, and the care that Tanya puts into executing them by making every dish from scratch — Timothy says they don’t even use bagged lettuce — have made the restaurant a hit in New Orleans. Dubuclet cites other reasons for the restaurant’s success. 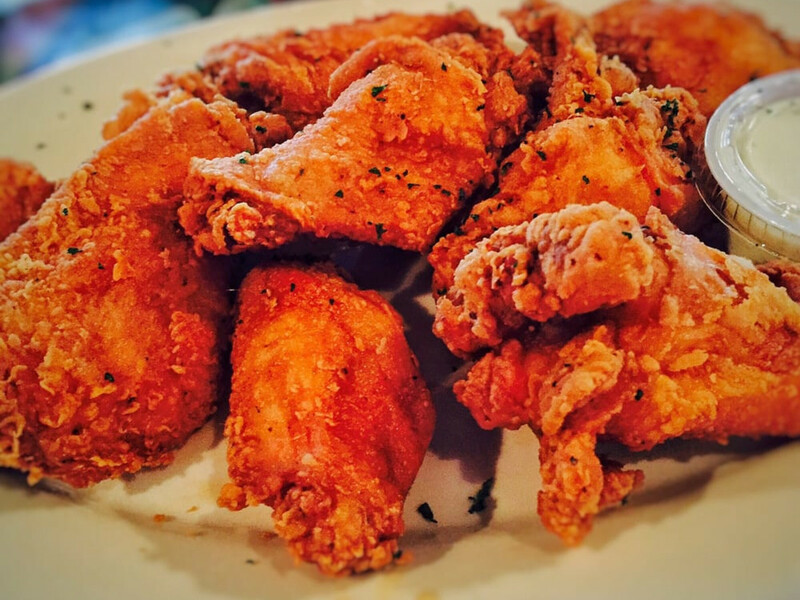 Specifically, they maintain a family-friendly atmosphere and put service first. For example, Dubuclet says that if he sees a senior citizen waiting for a table that he’ll bump to the top of the waiting list so that they don’t have to stand around. Staff are encouraged to be polite and engaging with both customers and each other. Affordable prices help, too. 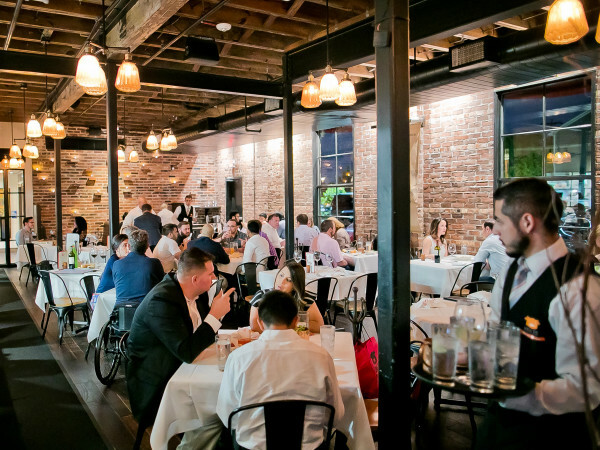 The restaurant held an invite-only soft opening on Sunday, December 2, that included Mardi Gras performers, a jazz trumpet players, and an appearance by mayor Sylvester Turner. It opens to the public on Friday, December 7. The space has been a number of restaurants over the years. Dubuclet says that people have approached him and told him it’s cursed, but he isn’t worried. He knows how far he and Tanya have come. 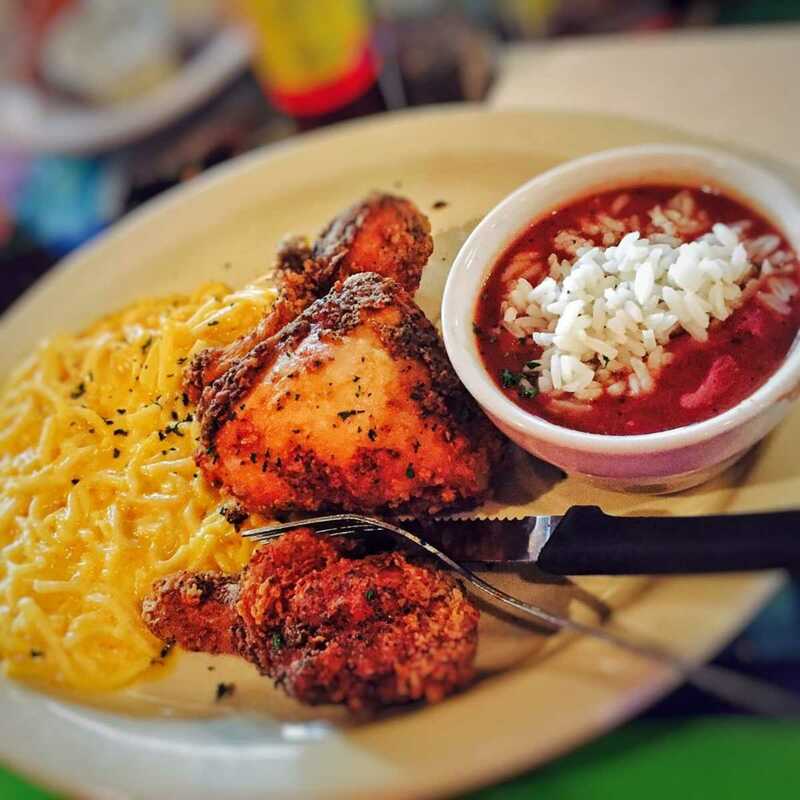 With a track record of success built on fresh food, family recipes, friendly service, and affordable prices, Neyow’s should find an audience of hungry Houstonians who are ready for a fresh taste from New Orleans.